Our pampering sugar scrubs naturally condition and protect while gently exfoliating your skin. 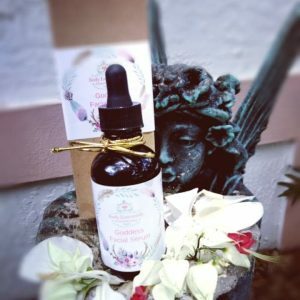 Each different essence will delight the senses, as well as offer aromatherapy benefits such as calming or energizing! 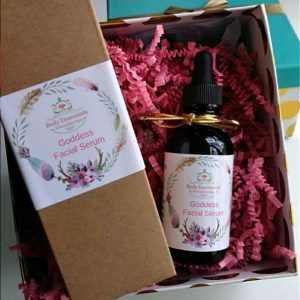 While also offering many benefits for your skin. Sugar scrubs are the most natural way to soften and exfoliate your skin. Please see below for the different scent options available, and you can choose from the drop down menu on options. 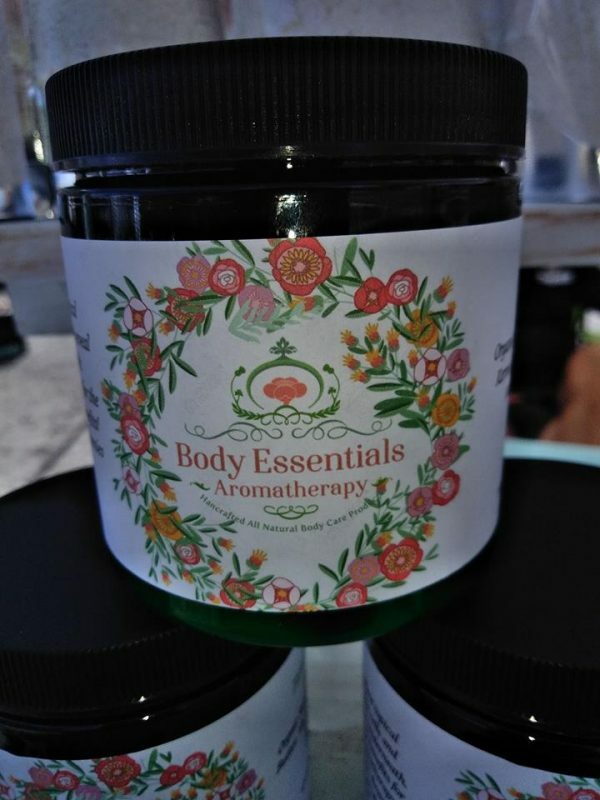 We offer many beautiful essential oils/blends that will delight you, such as Lemongrass, Lavender Eucalyptus and more! We would also be pleased to customize a special blend for you, please contact us to discuss what would delight your senses! 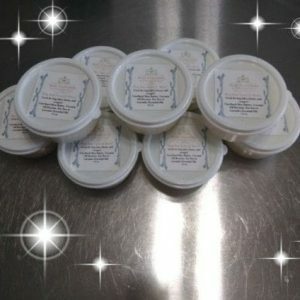 Our sugar scrubs are the most natural way to soften and exfoliate the skin. A polishing scrub that gently removes dead skin cells as well as clarifying and toning the skin. 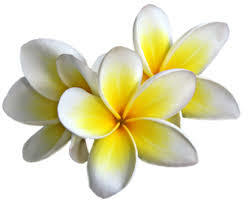 The creamy texture removes dead skin cells from the skin’s surface leaving skin soft and silky. 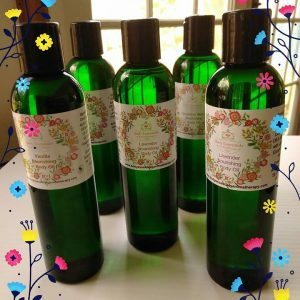 Coconut Oil, Apricot Kernal Oil and Shea Butter moisturize, Vitamin A&E protect and soothe. Can be used every other day, but mild enough for everyday usage. Our sugar scrubs are emulsified so the ingredients don’t separate and it’s whipped to give it a bit of fluffiness. Use: Rub gently in a circular motion into damp skin, rinse well, and pat dry. Please use caution when using in the shower as it may be slightly slippery. 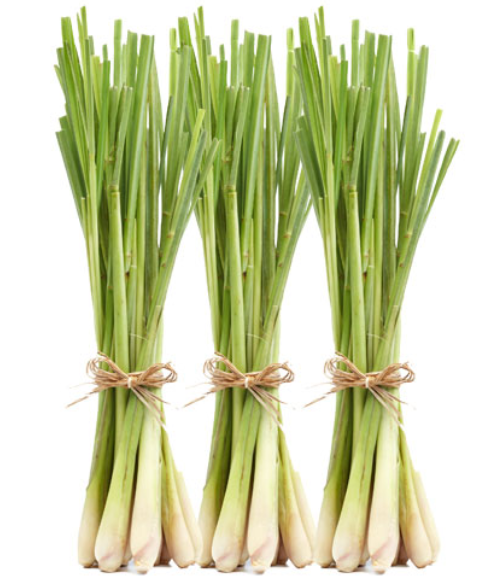 Lemongrass-A refreshing citrus that is uplifting to the spirit. 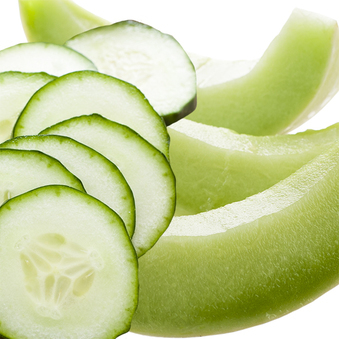 Cucumber Melon-A fruity honeydew melon and watery cucumber blended with fresh green leaves. 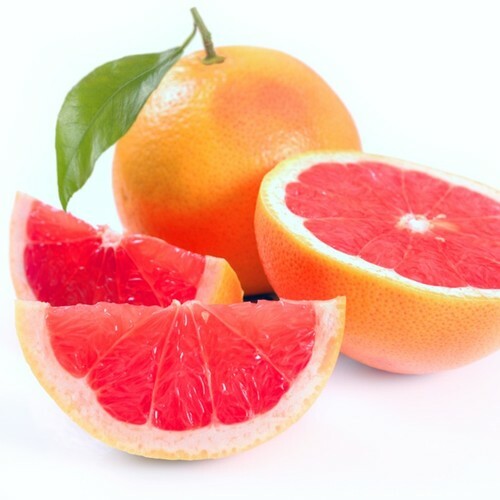 Pink Grapefruit-A sweet, tangy citrusy scent. Peace-One of our signature blends; a blend of orange, patchouli and ylang ylang. 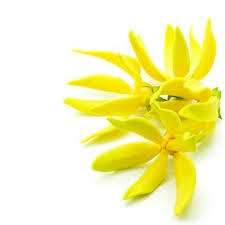 A sensual and grounding scent. 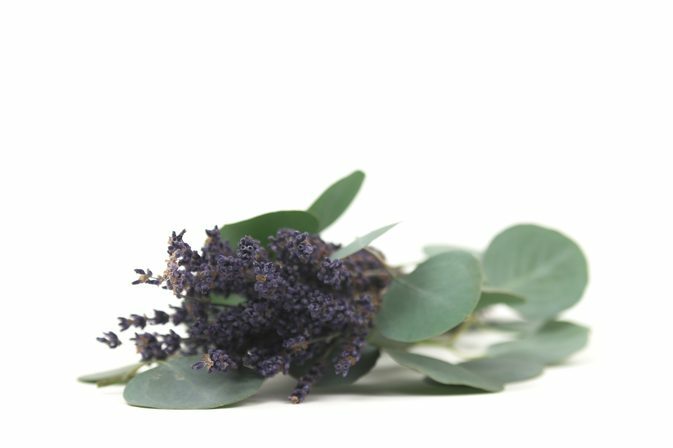 Lavender & Eucalyptus-Smells like a spa! Plumeria-A bouquet that comes to life with the fusion of raspberry, jasmine, and gardenia surrounded by blooming plumeria. Hints of green leaves and musk complete this classic, enduring tropical fragrance. 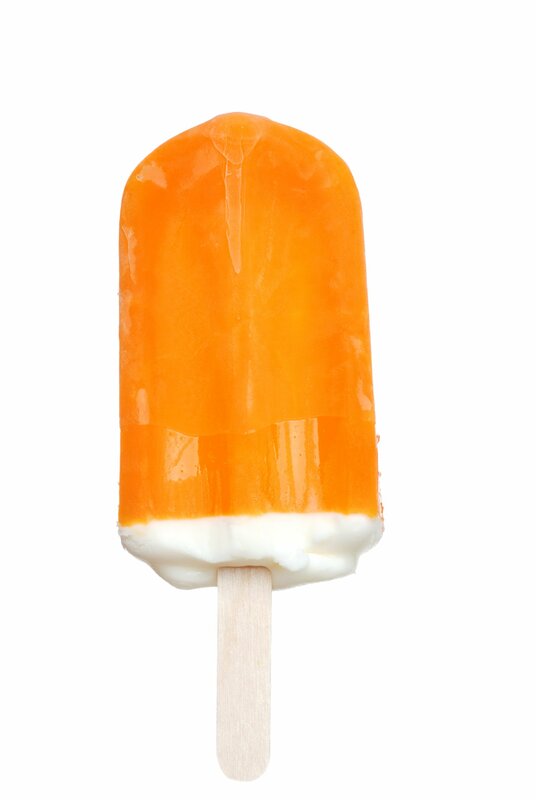 Creamsicle-Orange and vanila. Smells like your favorite shildhood ice cream! 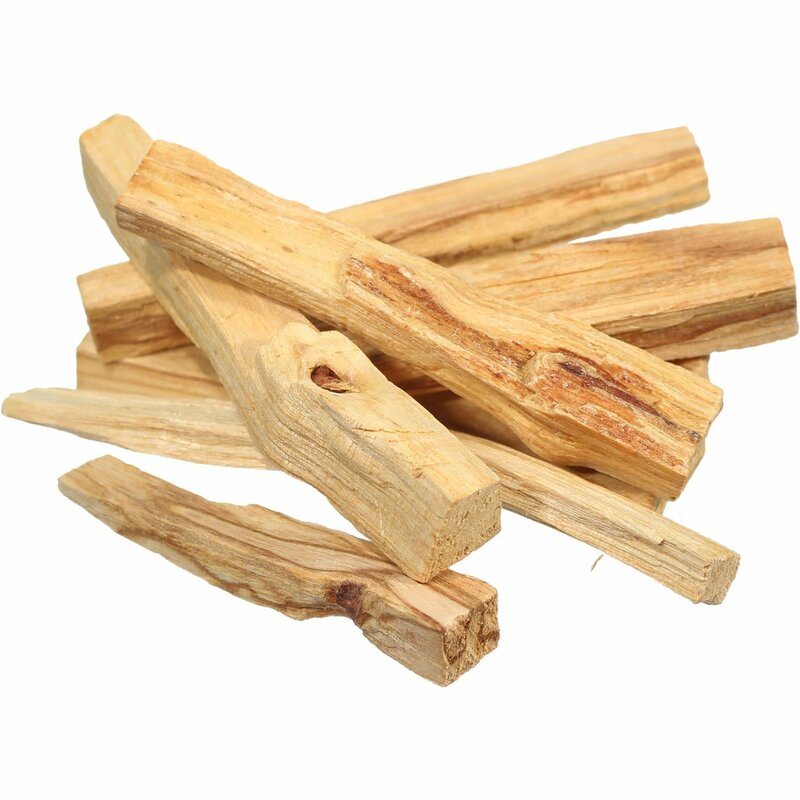 Palo Santo-A unique woody, fruity/balsamic sweet, penetrating aroma, with citrus, mint and soft spice. 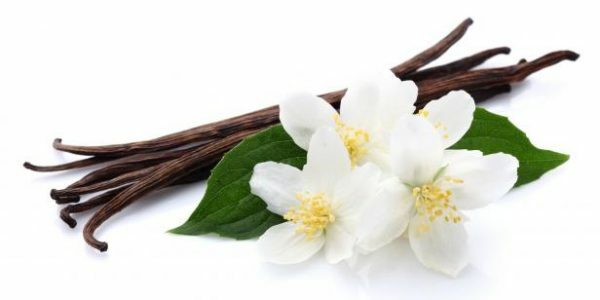 Vanilla-What can we say? Smells like vanilla! Mandrin Mist-Top notes of grapefruit, lemony citron, and mandarin blend with touches of peach, orange, and delicate cyclamen for an irresistible burst of brightness. A hint of vanilla and citrusy bright musk finish off this super fresh scent. Oakmoss and Amber-Oakmoss and Amber is a modern fragrance with universal appeal. This captivating scent begins with hints of orange, grapefruit, and an infusion of sage that enhance the natural earthy quality. Oakmoss, amber, and tonka round out the base for a beautiful, deep character. Love love love how this sugar scrub makes me feel after I put it on! My skin feels SO soft! I’m also very skin sensitive, so I was surprised after using it, that I didn’t break out or anything. 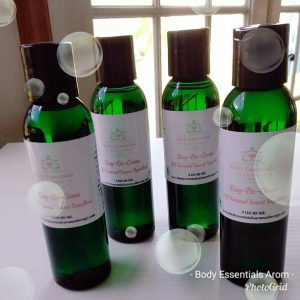 My first fragrance was the Lemongrass and I have used it for several weeks. Then, Marie came out with the Vanilla and I couldn’t resist. I love the way I smell after it. It’s a light smell, not too overpowering. We are so glad you are enjoying our scrubs!!! Thank you!! !